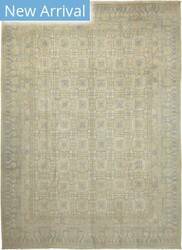 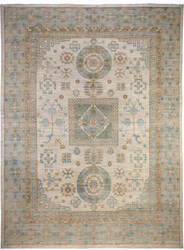 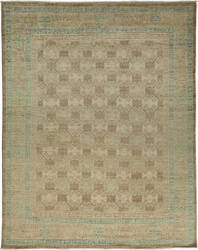 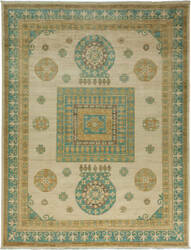 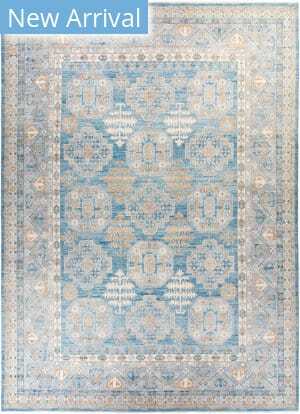 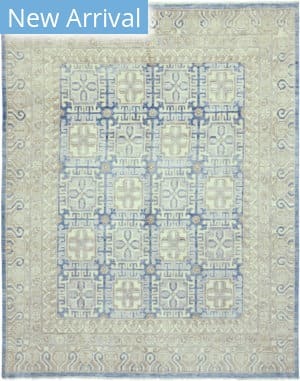 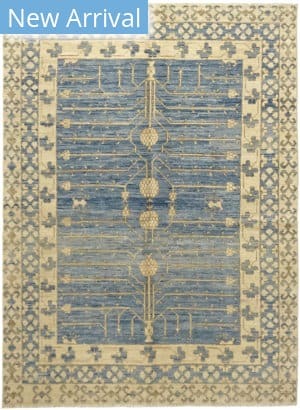 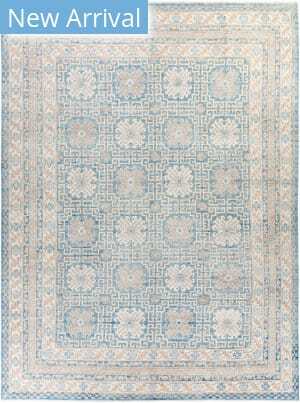 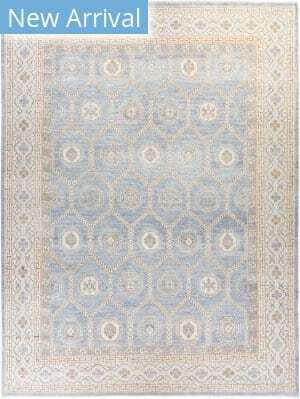 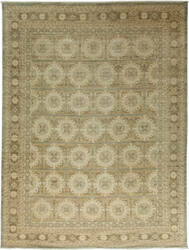 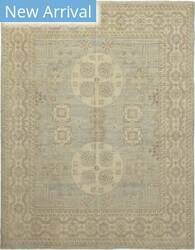 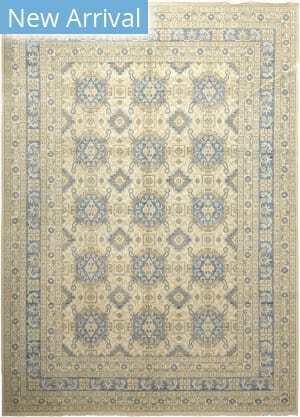 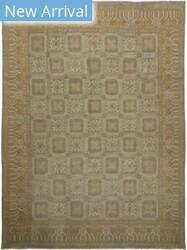 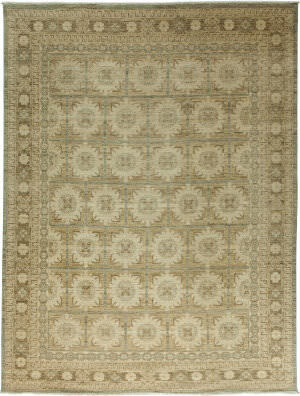 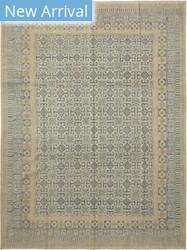 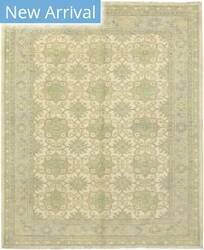 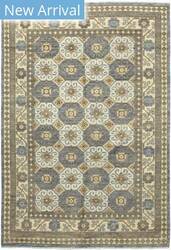 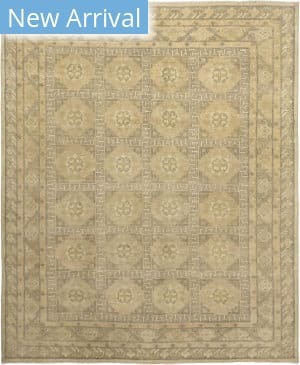 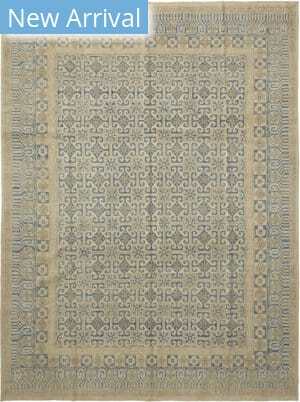 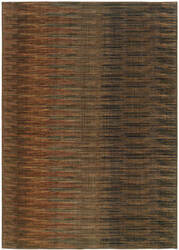 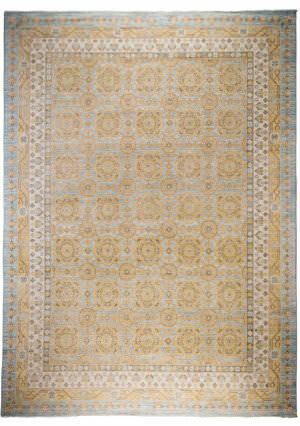 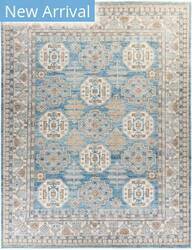 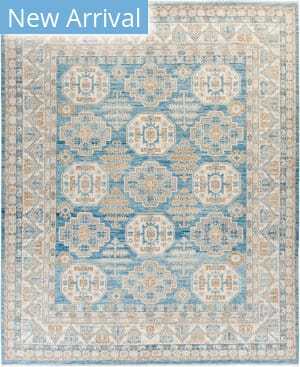 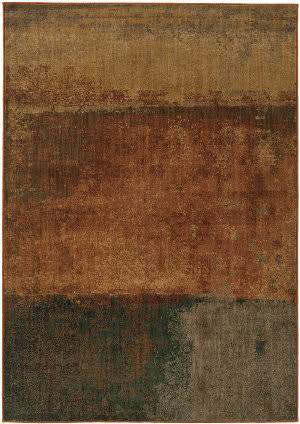 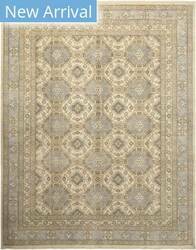 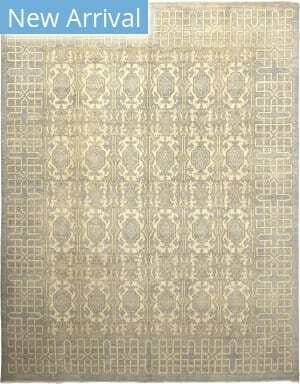 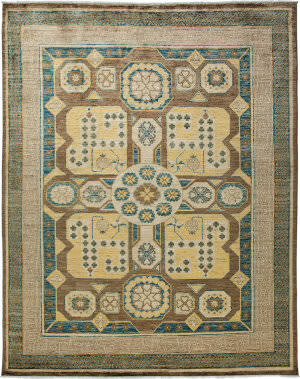 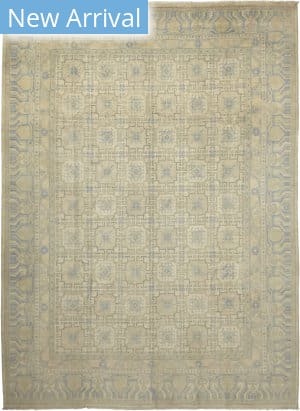 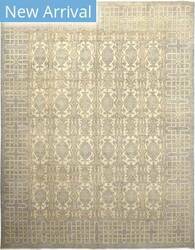 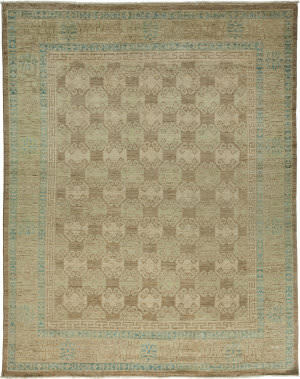 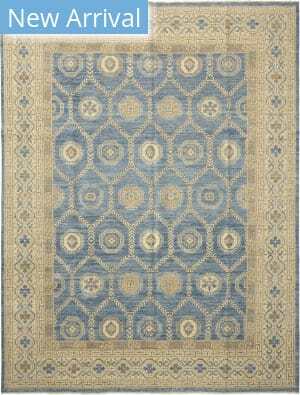 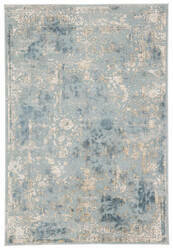 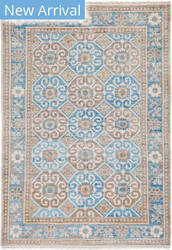 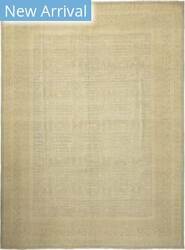 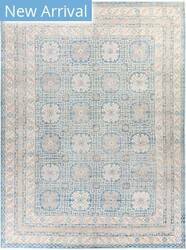 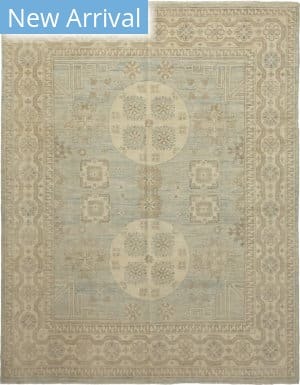 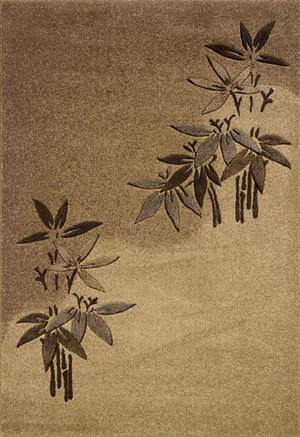 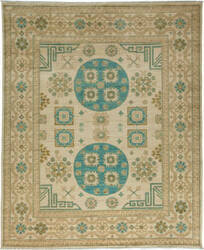 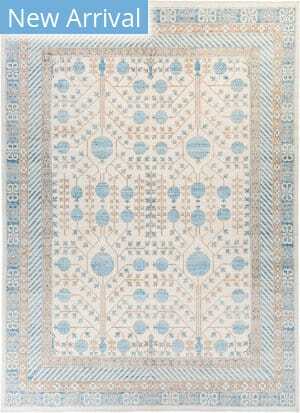 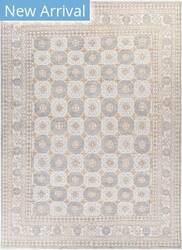 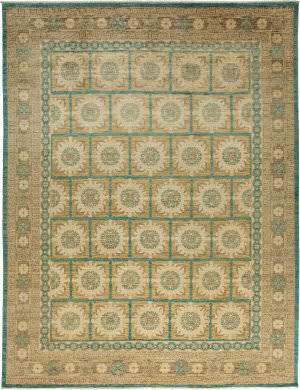 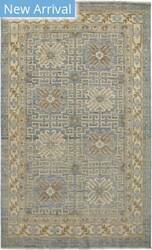 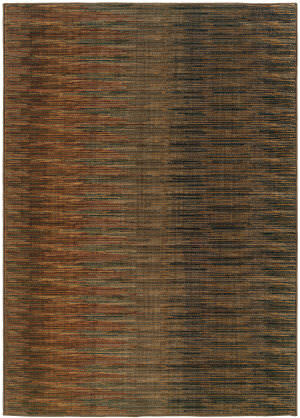 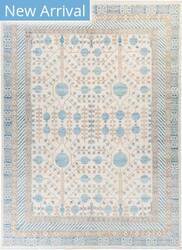 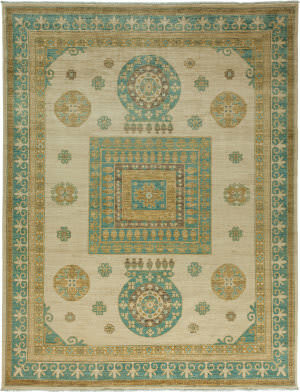 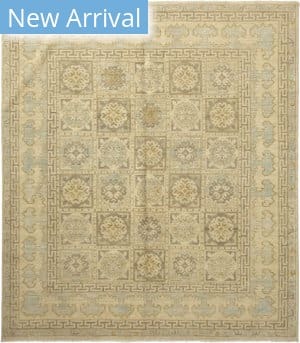 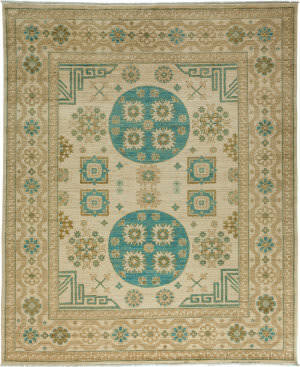 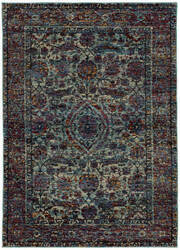 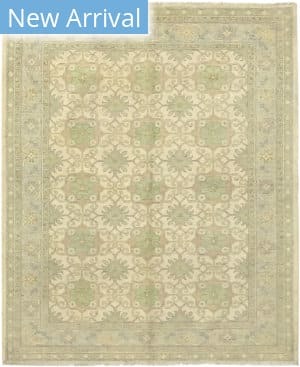 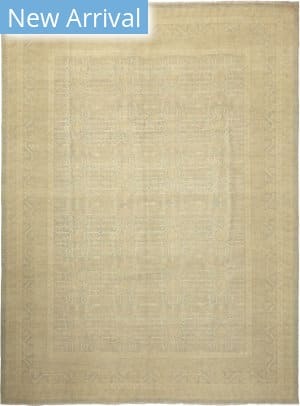 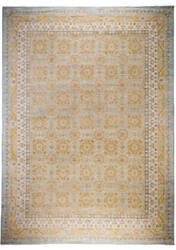 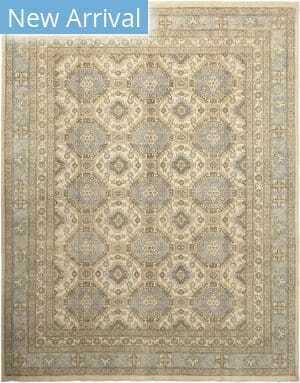 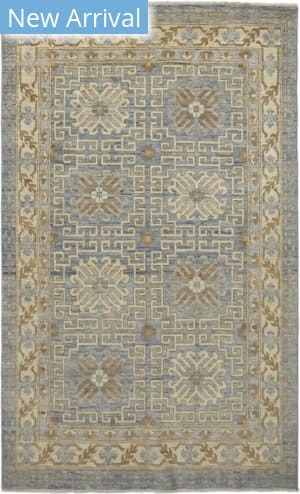 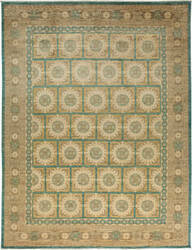 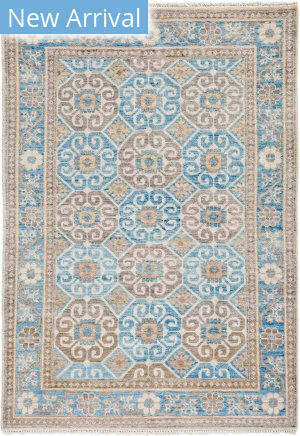 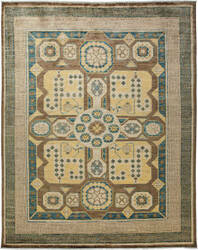 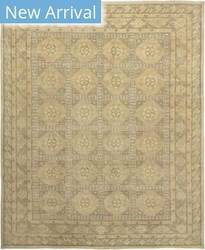 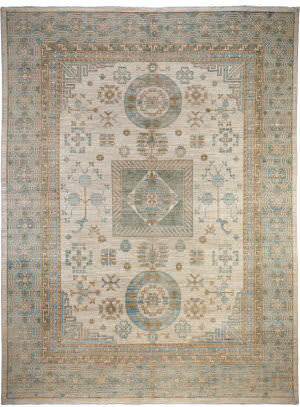 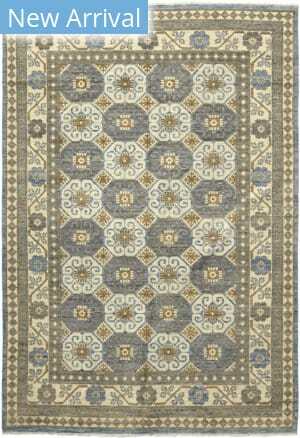 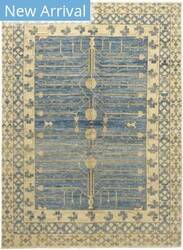 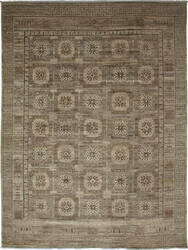 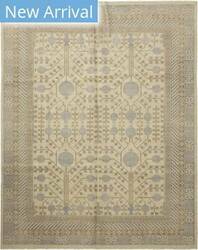 …and color limitations of conventional woven rugs. Multiple yarn systems blend for a stunning range of over 200 colors and a dense, yet soft pile for a luxurious hand and beautiful finish. 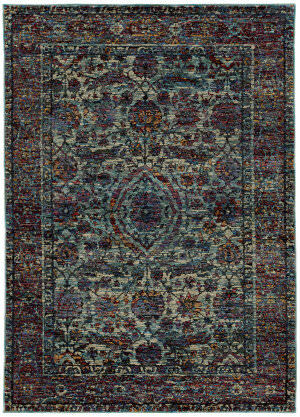 A beautiful collection where vintage soul meets modern traditional styling in brilliant, saturated jewel tones. 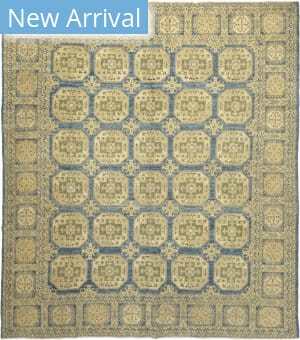 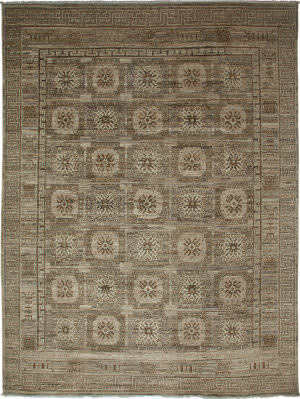 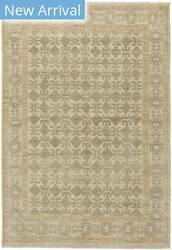 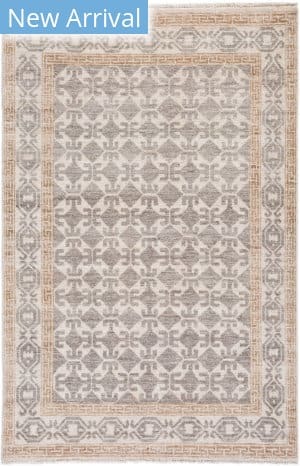 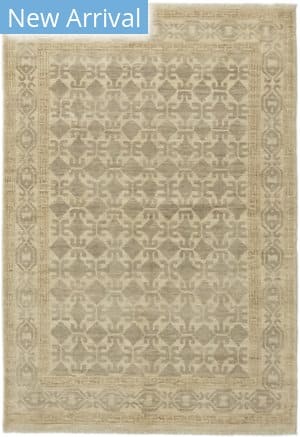 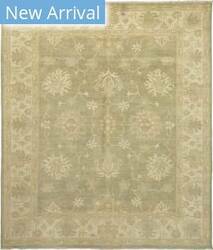 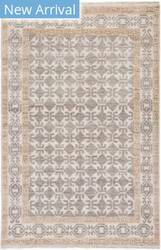 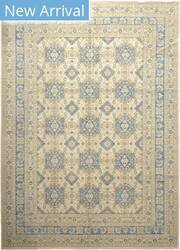 The sleek, contemporary and transitional style of this Tones rug is a perfect complement to today's hottest furniture fashions. 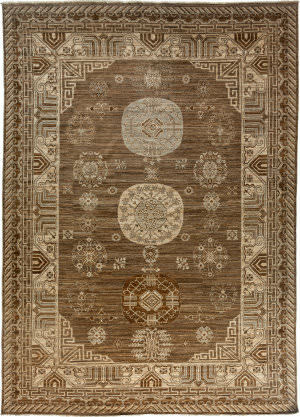 Rich colors and exquisitely detailed hand-carving add movement and style definition to this design in this ultra-dense, incredibly soft line.